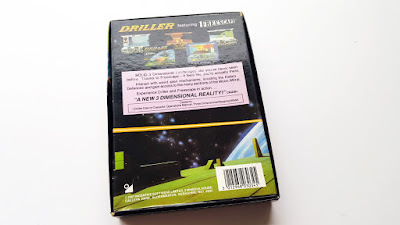 Slow, thoughtful, sci-fi, atmospheric, tense, and impressively both in first person and fully 3D Incentive's Driller was a groundbreaking game that showcased the Freescape engine and let us glimpse into the future. Unexpectedly and despite its slow speed it has aged rather well too. 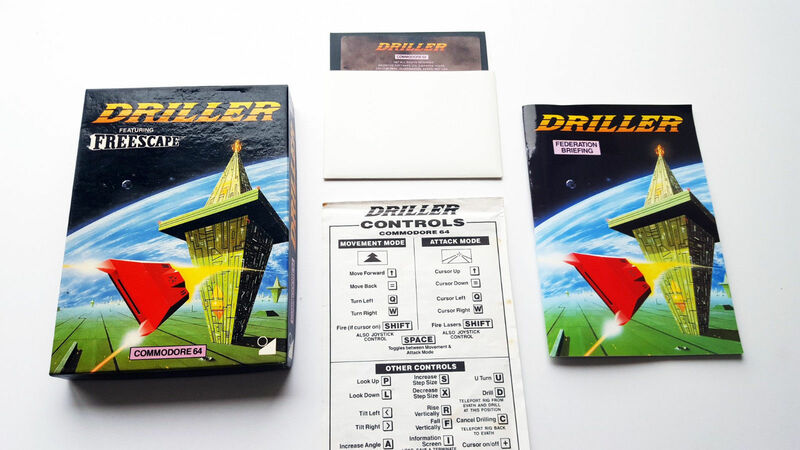 Oh, and you can bid on it via this Driller (C64) eBay auction. It's the tested and working Commodore 64 version of the game, and it comes complete in its box.